The way a bonsai cultivator will display a bonsai tree is no less important than all the rest of the aspects, related to creating bonsai masterpieces, such as shaping the leaves, branches, and trunk, for example. It is through a proper display of a bonsai tree that a gardener can really achieve to convey the principles of Wabi-sabi and Mono no Aware. The main purpose of exhibiting a particular side of the bonsai creation is to showcase the full beauty and skillfulness, imprinted in the art of Bonsai. You can imagine the importance of this aspect much like shooting a movie. If you are the director of a movie, you will be the one in charge to choose the most suitable angles for shooting the scenes the best way. It is pretty much the same with displaying a Bonsai tree, except for instead of choosing the most appropriate angles to shoot a scene, you choose the most appropriate angles to reveal the absolute beauty of your Bonsai masterpiece. While we discussed the aesthetics of a Bonsai tree, we mentioned how significant this aspect is but moreover, how deep is the meaning behind the Bonsai specimens’ beauty. 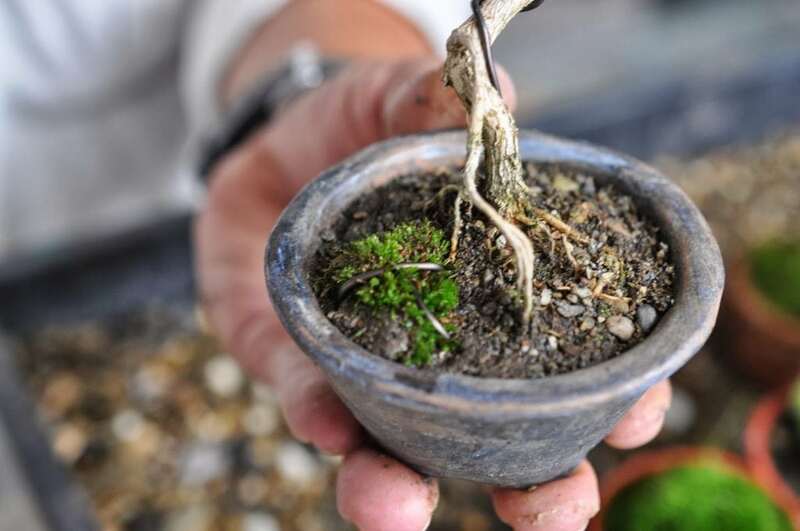 When it comes to the way a bonsai cultivator will display the fruit of his efforts, the meaning behind the proper display of the miniature trees is no less essentially linked to much more in-depth concepts, inherited through history. 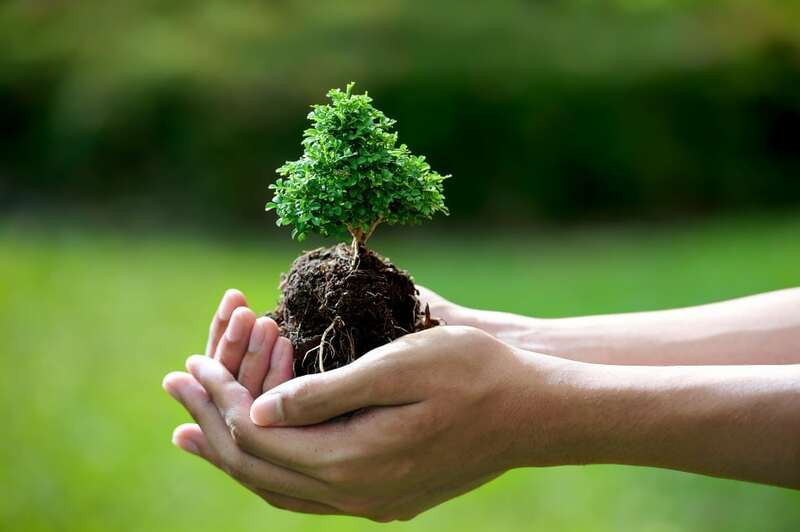 Thus, just like with shaping and sculpting a bonsai tree, there are some major guidelines, regarding the way the prettiness of a Bonsai tree will be presented to the contemplators. In fact, the series of guidelines about showing the aesthetics of a Bonsai tree in its full glory are no less complex than the growing process itself. Just like we have a favorite profile of the face when we are taking a picture, so does a Bonsai tree have a “front” side which is considered more aesthetical to the eye than the other side. Since with Bonsai, it is essential to be able to convey the subtle feelings which will make the contemplators truly sink into the magic of the miniature masterpiece, every Bonsai cultivator has to choose which side of the tree can transmute better the main concepts regarding Bonsai beauty and effect on the audience. It is through this so-called front side that you can emphasize on the best features of your Bonsai creation. The angle from which the Bonsai tree will be looked upon is, indeed crucial. But it is not merely choosing the most favorable “profile” of your Bonsai masterpiece. The height, in which the miniature tree is going to be displayed, also plays a very important role. Let’s take, once again, the example of taking a beautiful picture of yourself. Apart from relying on your better profile, the picture must also emphasize the feeling you want to send off to those who will then look at your picture. Thus, if the picture is taken from a low height (say the photographer is kneeling), your lower body parts, such as the legs, will appear much slimmer and longer. In the case the picture is taken from above, you may emphasize on your face features instead of the body, for example. When it comes to displaying a Bonsai tree, the height through which you will position your masterpiece will have a similar effect on the audience as the examples with taking a picture.By choosing the perfect height for presenting a Bonsai masterpiece, the cultivator is searching for the effect of showcasing a “real tree”. It is exactly the impression of looking at a “regular” tree that you are trying to convey to the audience. the right height in displaying a Bonsai, which will trigger the sense of sinking into the true value of this ancient art, where for a brief momentum, the gazer forgets about the ordinary world. After taking into consideration the “front” side of a Bonsai tree, as well as the right height for positioning the miniature masterpiece as to convey the true meaning of Bonsai, there is one more factor which is of utmost importance. Every bonsai cultivator has to think about the landscape, where the Bonsai masterpiece is featured. If we take the example of taking a picture of yourself, you know fair well that the landscape will influence greatly the emotion and effect of the photo. It is no different when it comes to exhibiting a Bonsai creation. If displayed outdoors, one must think in advance of the multiple factors in the surrounding environment, which will impact the impression a Bonsai leaves on the audience. These factors include light, wind, and water, as all of these will cast a different imprint on the way a Bonsai triggers that feeling of beauty, simplicity and nostalgia. It is also crucial to stick with simple display components, such as either stones and/or wood because these are the most natural among others. All in all, clutter should be avoided at any cost, and that rule refers both to excessive light, wind, and the decorations in the landscape. Nevertheless, not only the background should be taken into account but also the distance, from which the Bonsai masterpiece will be gazed upon. Ultimately, there is no need to get lost in the multiple guidelines, regarding the proper display of a Bonsai creation. Just like everything in life, things are actually much simpler than they appear on the surface. 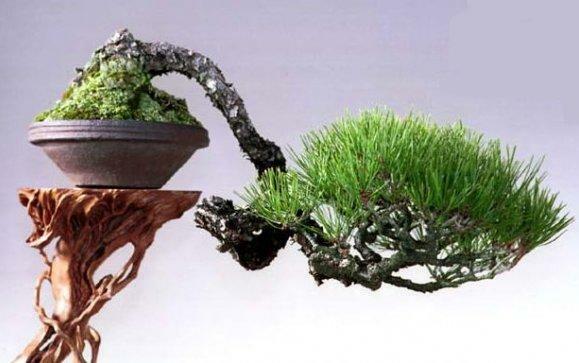 All you have to do is remember that Bonsai is Art. And every piece of art is best to be displayed in a distraction-free environment, along with appropriate light and the cultivator’s personal perceptions of the right proportions. 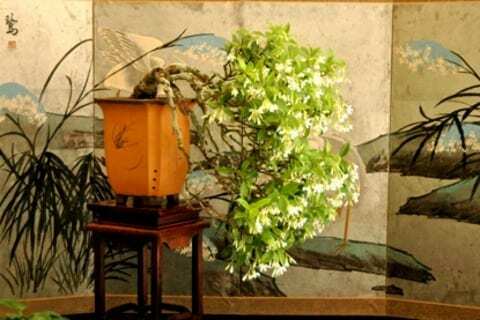 The freer of redundancies, additional accessories, and overall clutter – the better will a Bonsai recreate the true spirit and the subtle feelings which are to be conveyed upon the gazers.